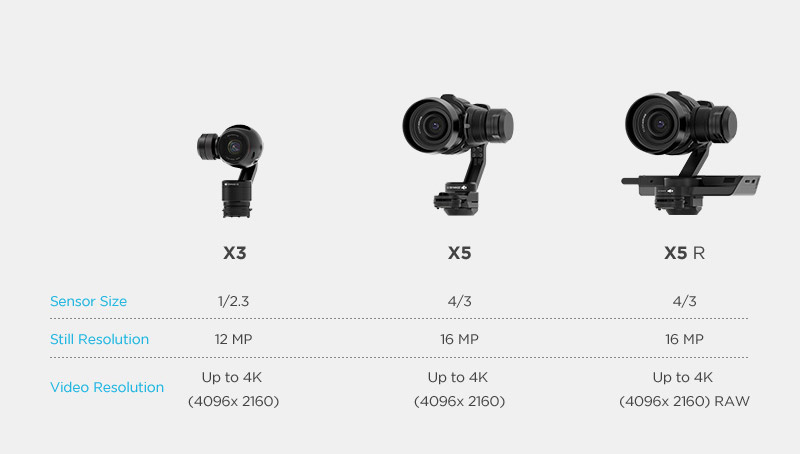 Zenmuse X5 cameras require an adaptor for use with Osmo that is sold separately. This adaptor will be available soon. Motion without blur. Action shots without shake. Perfect video even when you move. 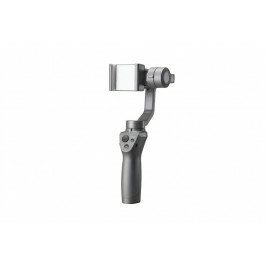 Thanks to advanced technologies specifically designed to keep the camera flat so no matter how you move it, the DJI Osmo help you record videos and take photos like never before. It is much more than just a camera, it helps you create with more freedom than ever. 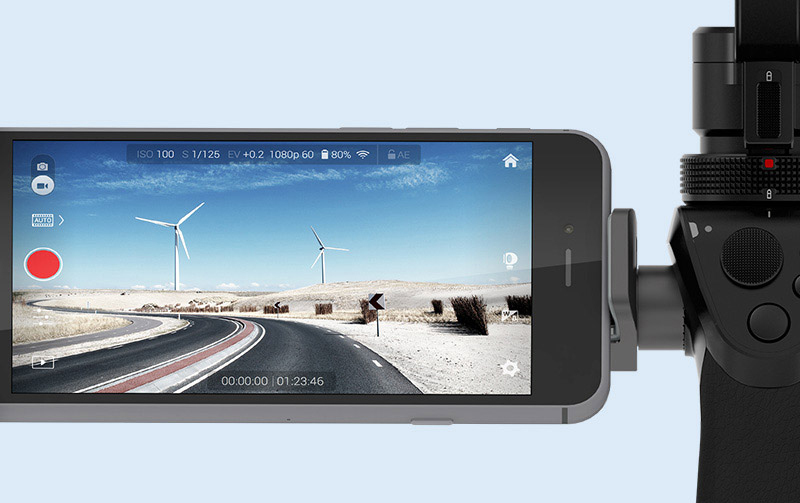 An Automatic Panorama makes shooting 360 photos easier than ever. Just hold the Osmo up above your head and tap the shutter release. 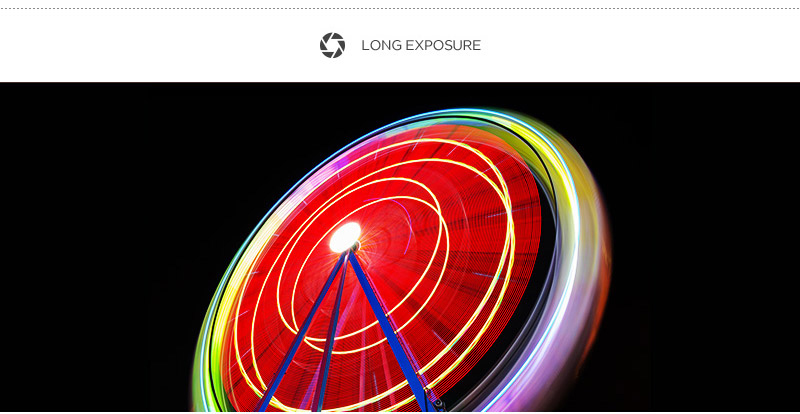 The camera will rotate, capturing images as it goes while staying completely level. Don’t just get a snapshot of a piece of your travels, make a memory of the whole scene. 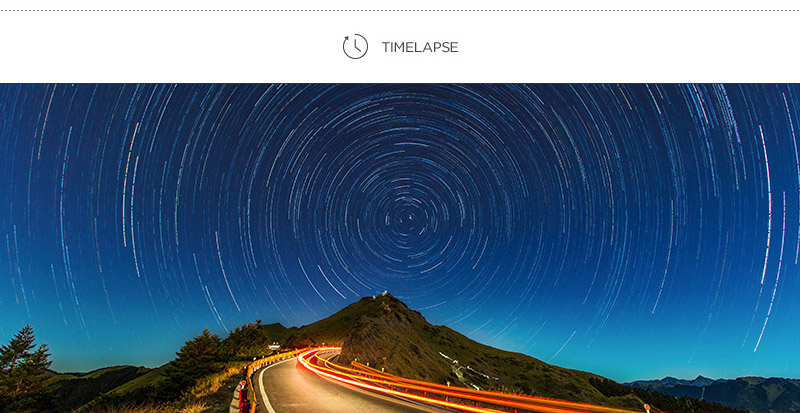 Osmo helps you record the passage of time more easily than ever with its Timelapse modes. Whether moving through the hustle and bustle of Hong Kong’s streets, exploring dense Brazilian rainforests, or recording daily life, you can capture timelapses automatically and smoothly without a tripod. 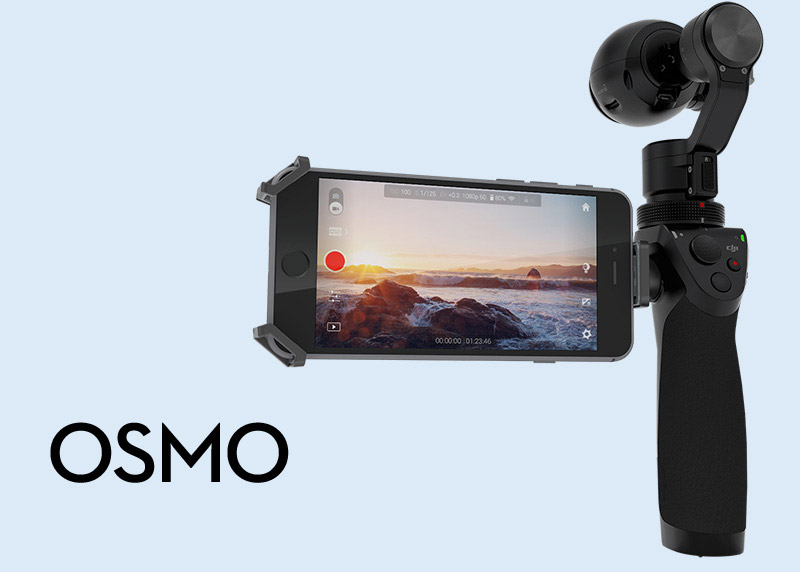 For more advanced users, you can even use the Osmo as a motion control system to add a new dimension to timelapse creativity. 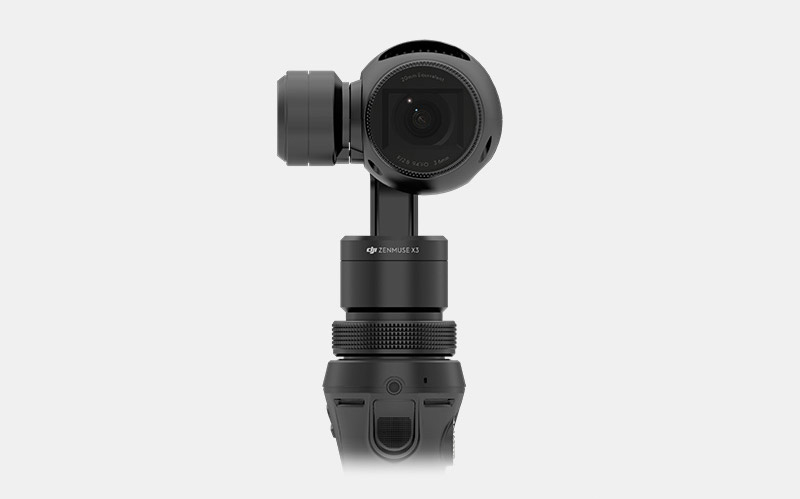 The DJI Osmo brings DJI’s recognized leadership in camera stabilization down to the ground and into your hands. A 3-axis stabilization system completely integrated with the camera cancels out your movements in three direction so it stay still even if your hands shake or wobble. This is the first time this technology is available in a camera you can hold. All of these shooting modes can be controlled and triggered by remote control from within the DJI GO app on your smartphone. Mount the Osmo on a tripod, or any of the other available mounts, and take a few steps back to a position from where you can easily overlook the scene then control the camera when you’re ready.